A conveniently sized and powerful combo. 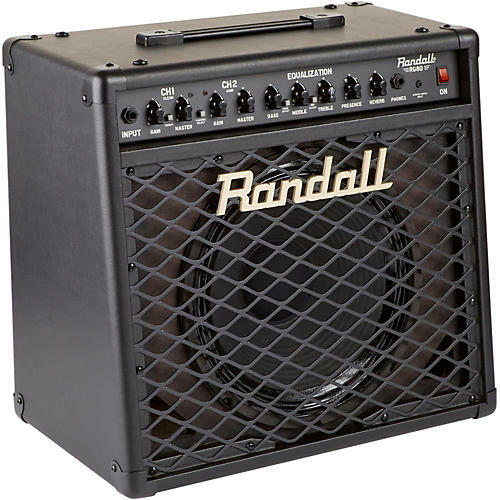 The Randall RG80 is a convenient high-gain FET solid state combo. This combo pushes 80W through a single 12" speaker. It features Reverb, FX loop, 1/8" stereo media input, headphone output and speaker emulated XLR direct output with ground lift. Footswitch included.